As we generally experience on earth, there is no space without sound and there is no sound without space. Building on the understanding of music and architecture as creators of spatial experience, this project presents a novel way of unfolding music’s spatial qualities in the physical world. Spaces That Perform Themselves exposes an innovative response to the current relationship between sound and space: where we build static spaces to contain dynamic sounds. What if we change the static parameter of the spaces and start building dynamic spaces to contain dynamic sounds? 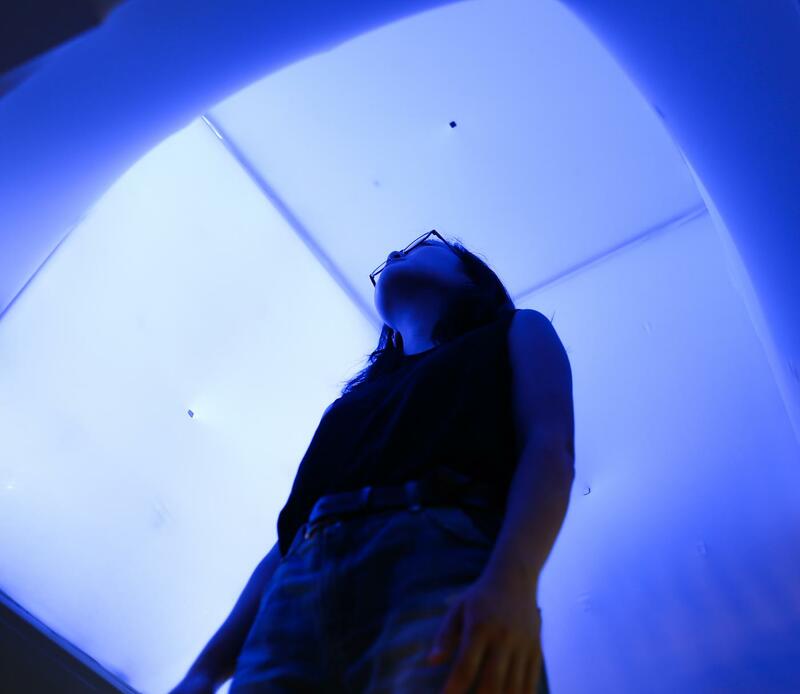 A multi-sensory kinetic architectural system is built in order to augment our sonic perception through a cross-modal spatial choreography that combines sound, movement, light, color, and vibration. By breaking down boundaries between music and architecture, possibilities of a new typology that morphs responsively with a musical piece can be explored. As a result, spatial and musical composition can exist as one synchronous entity. 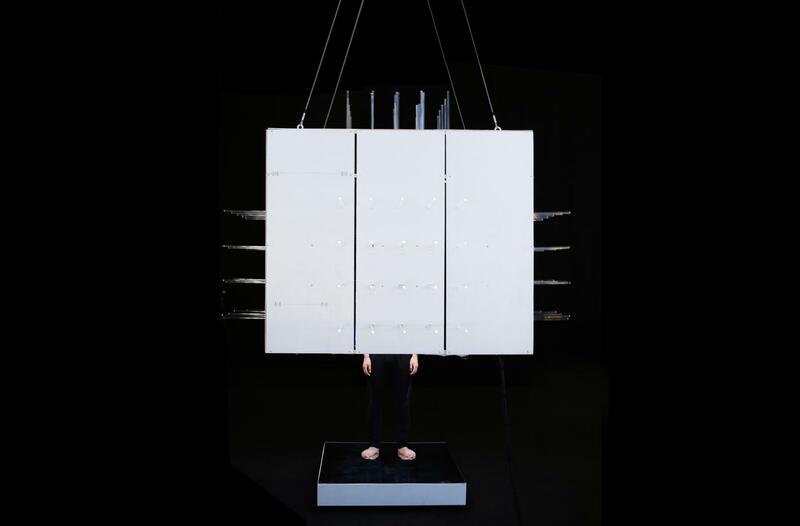 These spatial choreographies build up the scenario to study the possible relationships between a human body and a robotic architectural body, throughout a dance of perception and matter. This project seeks to contribute a novel perspective on leveraging technology, art, science, and design to provide a setting to enrich and augment the way we relate to the built environment. The objective is to enhance our perception and challenge models of thinking by presenting a post-humanistic phenomenological encounter of the world. Update: A trigger system has been implemented to enable users to play the cube in real time and explore interactive ways to compose spaces with a palette of movements, sounds, light, color, and vibration.